Rise Records’ Attack Attack! have revealed their forthcoming album will be titled This Means War and arrive in stores January 17, 2012. The announcement broke earlier today, but fans have known a record was in the works for awhile now. The artwork This Means War, which is badass to say the least, can be viewed after the jump. 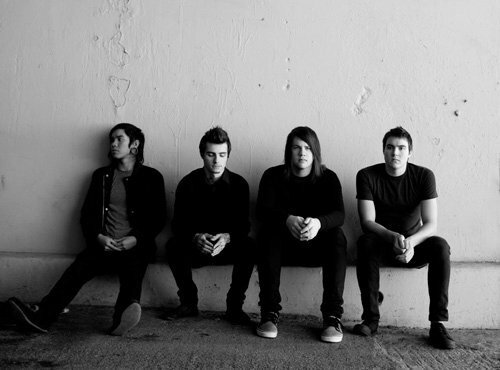 Attack Attack!’s headline tour kicks off January 26th in Columbus. The trek, dubbed the This Means War Tour, will be presented by www.Merchnow.com and feature support from The Ghost Inside, Sleeping With Sirens, Chunk! No Captain Chunk! and Dream On Dreamer. Dates can be viewed, you guessed it, below.